Documentary about PK Nair, founder of India's National Film Archive. The love of film is distilled to its essence in this wondrous film. 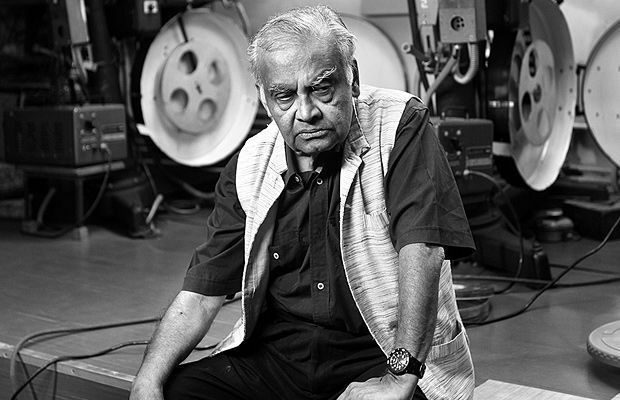 EIFF celebrates the centenary of Indian cinema with this delightful and engrossing portrait of the legendary PK Nair, who founded India’s National Film Archive in the 1960s. Drawing on Nair’s recollections, those of his students, and testimony from India’s leading filmmakers, the film creates both a rich portrait of a man and a loving history of film and filmgoing in India.